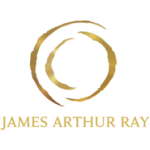 When it comes to leadership, James Arthur Ray, one of the world’s foremost leadership and performance advisors, is here to let you know that it’s not about thinking, doing, or achieving. 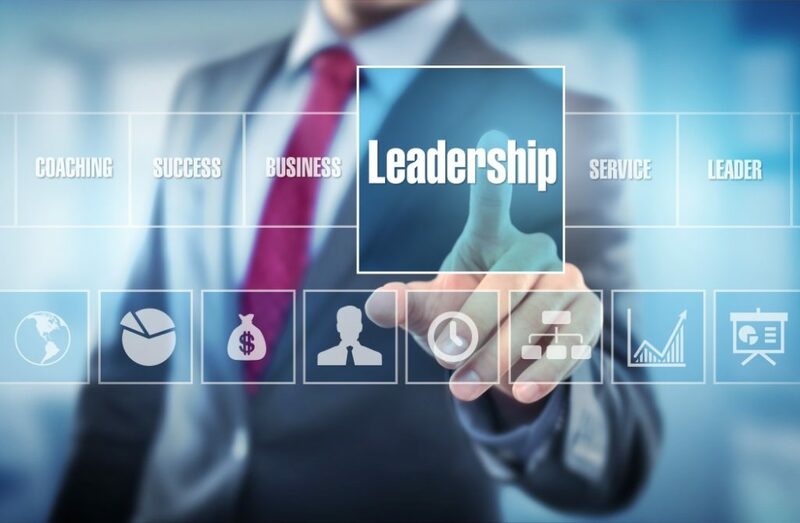 No, in fact, leadership—true leadership—is a feeling that Ultimate Performers possess. What is an Ultimate Performer you ask? James Arthur Ray defines an Ultimate Performer as someone who has become their best self, and is productive, making their own unique impact, and fulfilled. James Arthur Ray even offers Ultimate Performance Coaching to help others achieve this desired outcome. Studies on Ultimate Performers show that these individuals focus more on how they’re going to feel than what they’re going to do. This helps them become leaders in life and business. So really the better way to put it is that some individuals are driven by how strongly they feel something is logical. But don’t just take James Arthur Ray’s word for it. Many other great minds feel this way as well. “The thing that drives me is that I want to be able to think about the future and feel good about that.” – Elon Musk, Founder/CEO Tesla, Inc. Feeling like a leader isn’t about feeling good every single moment of every single day. That’s unlikely for anyone. But we can develop the mental toughness and emotional strength to let our feelings guide our actions. To do so, James Arthur Ray suggests having a long-term vision with short-term benchmarks, meaning your overall goals should be for the long haul, but you should measure your success in shorter increments. Measuring your larger goal day-by-day can lead to disappointment and feeling demoralized. The best accomplishments in life typically take patience and don’t happen overnight, so appreciating and feeling good about the process along the way is an excellent way to stay in the right mindset.